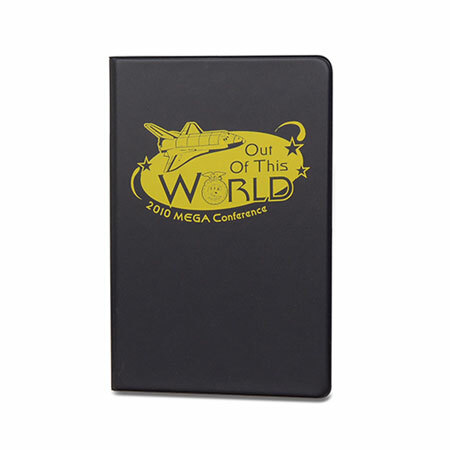 Promotional product. 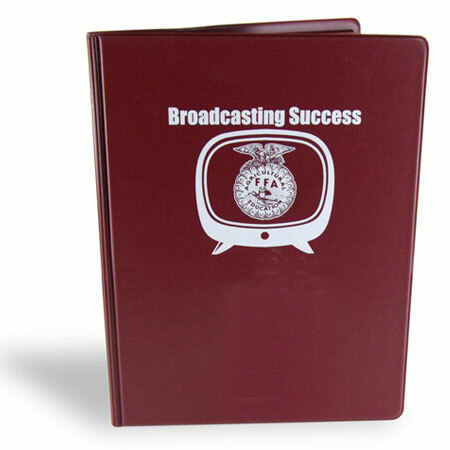 Great take away item for seminars. 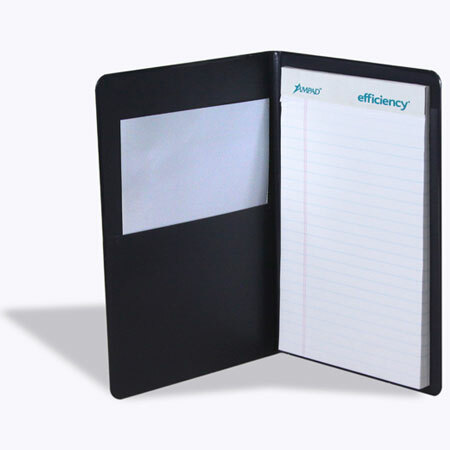 Excellent for communicating your brand with an item that will actually be used. 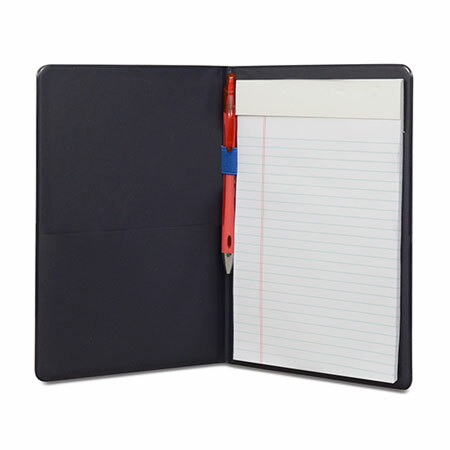 CLIPS: We can install metal clips onto the inside back panel of the notepad instead of creating the full size pocket to hold the chipboard backing of the notepad. 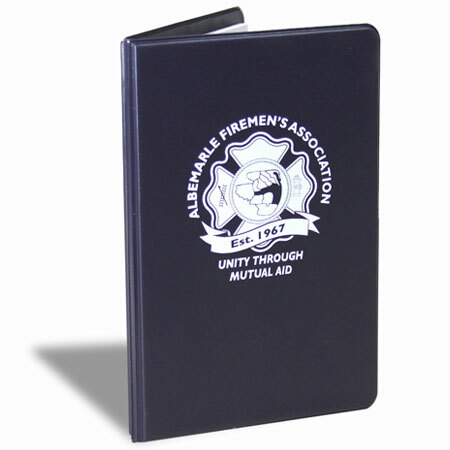 Clips come in handy for glue bound notepads that do not have strong binding and perforated top for support. 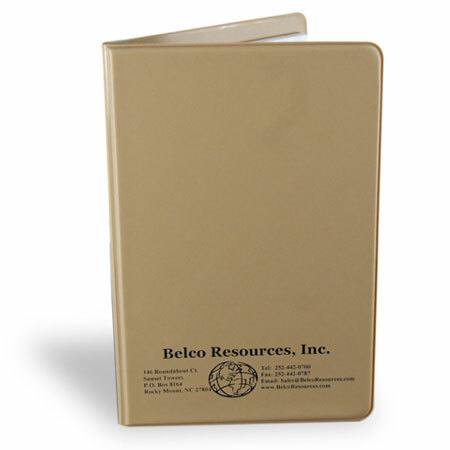 A glue bound notepad would tend to tear away easier from its chipboard backing and therefore would need a clip installed into the padfolio. 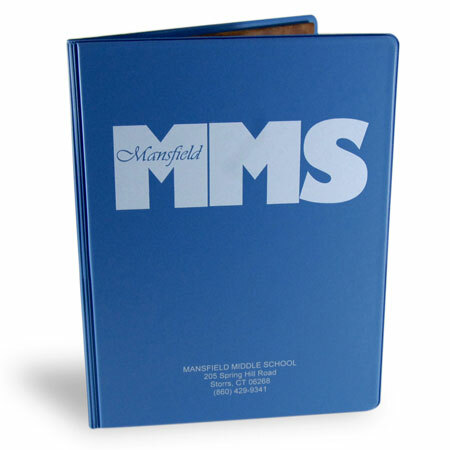 Our sales team will be happy to explain the padfolio options available as well as answer any questions you may have. 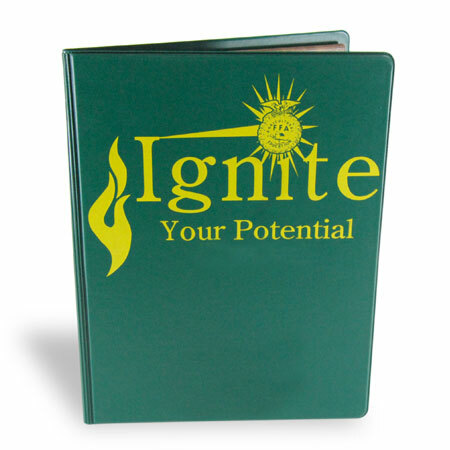 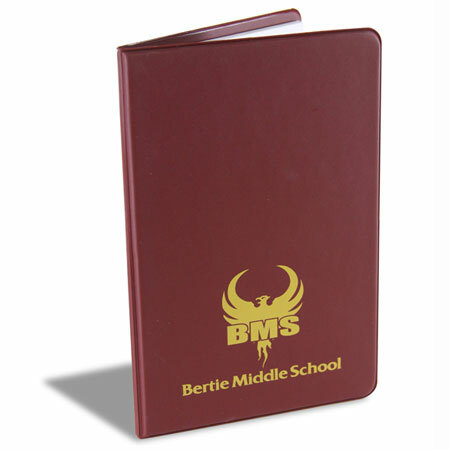 Contact us or call 1-800-962-1807 for immediate service or for any questions regarding our padfolio binders.